After the extensive growth of web applications, the requirement for the dedicated and the experienced developers also increase rapidly. Today, organizations of all sizes taking steps to hire PHP developer to enhance their position as well as profits. Despite following every single step, you can ignore a number of web development mistakes that can hinder the growth of your business. When it comes to Web development, it can’t exist without effective web designs. You can get into different problems if the designs do not come on time. In the same way, the content is also necessary. Delay in proper content can have an adverse impact on the website and its promotion. One of the most common mistakes that most of the developers do is unable to follow the proper security principles. Your data is the king of your website and if you ignore the security quotient, then you may have to face its effects later. You must also aware of the fact that what data is needed to protect and what not. You can manage to hire laravel developer to minimize the impact of such problems. 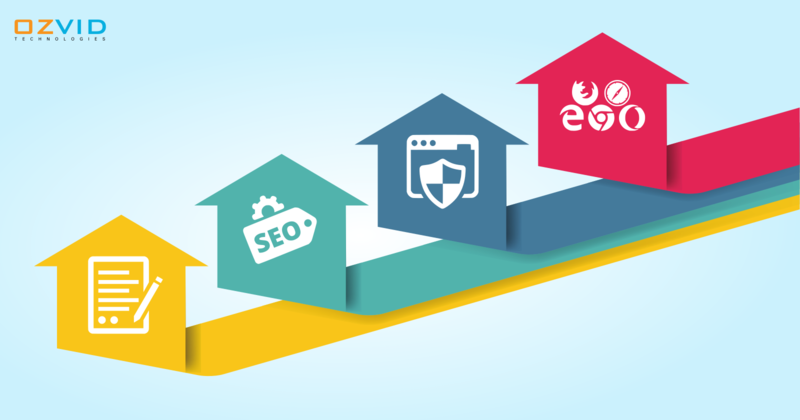 An experienced SEO analyst can bring a lot of change to your website and its overall development. Some web developers have a misconception in their mind that they know enough about SEO but that does not work in the long run. There is no doubt that development process is under a heavy time pressure. If you can’t focus on delivering functionality over design, you can easily lose the path. Using one browser during development is common and for testification, you can prefer to use other browsers too. By connecting to services of Ozvid Technologies, you can easily avoid browser-specific code mistakes. Problems like database connection strings and hard-coded file paths are common when it comes to web development. It definitely has an adverse impact on the website. So make sure that the application on which you are working can scale and run on load-balanced multiple server environments.